Dress for success in the kitchen with Chef Designs uniforms. Part of the workwear and uniform giant VF Imagewear, Chef Designs brings the top of the line chef apparel. Professional looking and tailored to the kitchen. Outfit yourself or an entire kitchen staff. Below we’ll explore the very best that Chef Designs has to offer. Including coats, shirts, pants, aprons, and hats. First, Chef Design coats are the standard of a professional cook or chef. The chef coats come in a variety of styles, sleeve lengths, and colors. Other options include the number of buttons, pockets, collar, and material. Whether you’ve mastered the art of cooking or a beginner, the chef coat is the iconic look of the kitchen. Continue to maintain a professional look with Chef Designs shirts. Shirts provide premium fabrics. Then from collar shirts to v-neck and front button styles. 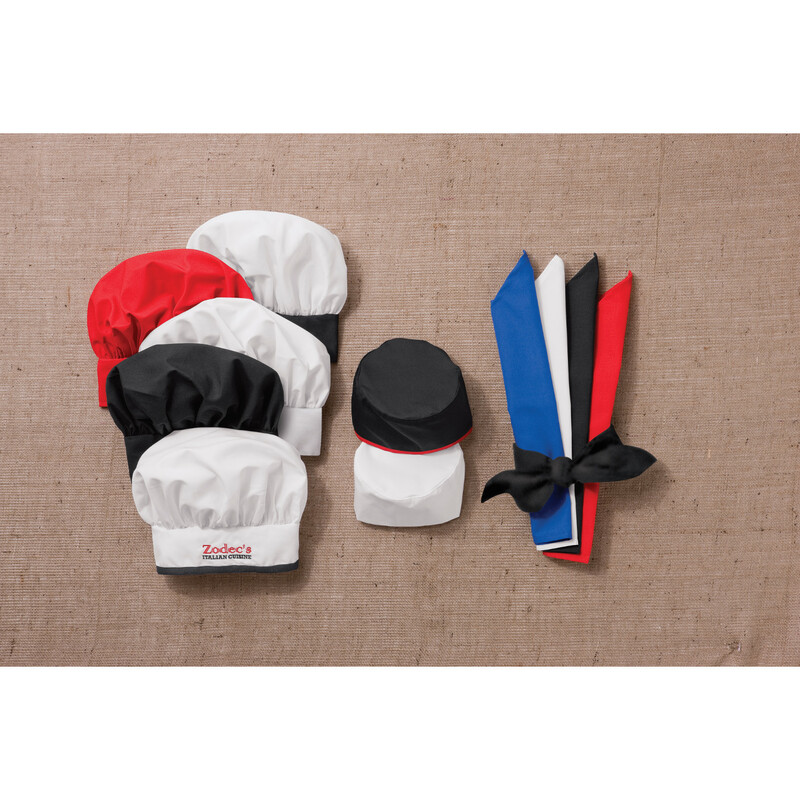 With a simple style keep an uninformed and a clean look in any kitchen or restaurant environment. Next, you’ll need to find the perfect pair of pants for the kitchen. Easy to mix and match with different coats, shirts, and aprons. Choose the styles between solid black or white and checkered baggy. Because it would be a great fit for any person with a role in the kitchen. Then you can complete the uniform look with chef pants. Lastly, everything else which includes chef aprons, vests and much more. Aprons help keep uniforms clean from food and messes. They keep everyone looking uninformed and tidy. As well as giving servers and cooks room to hold paper and pens or whatever else. Types of aprons styles are bibs, cobblers, standard, bar, and tuxedo. Next, vests, much like aprons, add the finishing touch to uniforms. Chef vests give employees a sophisticated look. And to top it off are the hats or neckerchiefs. All are very affordable and easy to match with most styles. In conclusion, Chef Designs is ideal for chefs, bakers, servers and anyone else in the food or restaurant business. Complete a professional look with custom embroidery with a name or logo. Then, when you need the perfect blend of function and form for the kitchen, look for Chef Designs uniforms.